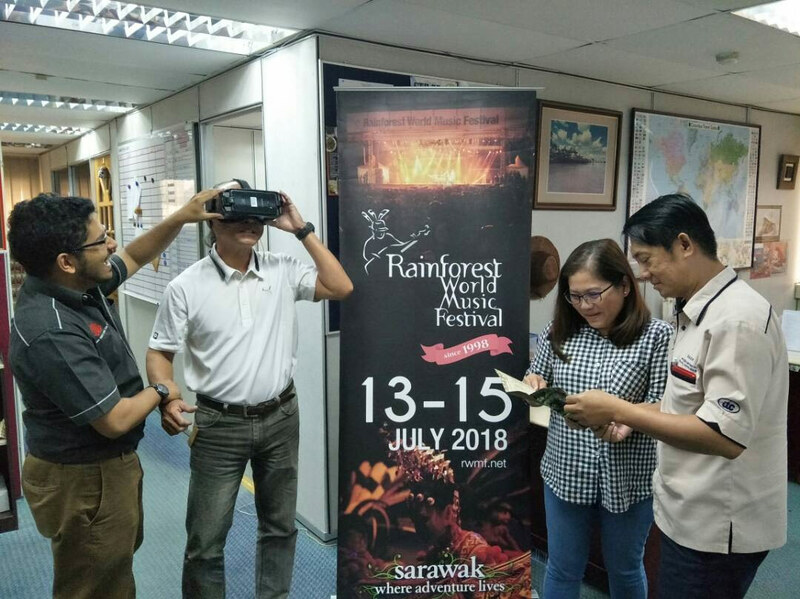 Sarawak Tourism Board will highlight its first Tourism Virtual Reality (VR) experience this weekend at the MATTA Fair to be held at the Putra World Trade Center in Kuala Lumpur. This is part of its new marketing initiative to embrace digital technology in the promotion of tourism in the State. Interactively, the VR technology to be shared with MATTA visitors will feature a new dimension in the travel experience between the consumers and the destination. Ashweein Narayanan, the Executive Director of Kuching based Amogha Tours and Travel (in collaboration with Trifold Enterprise), will provide a technical demonstration to try out the new Sarawak virtual experience using Samsung Gear VR experience available at Sarawak Tourism booth during MATTA Fair period. Ashweein has expressed his wish bring the State’s tourism industry to a whole new level in line with the Sarawak Chief Minister’s vision to ‘digitize’ all industries, saying that conventional methods of sales and marketing may no longer be so viable and innovative methods were needed to garner the attention of the public. Image of exhibitors sampling the VR tour during a briefing at the Sarawak Tourism Board office.